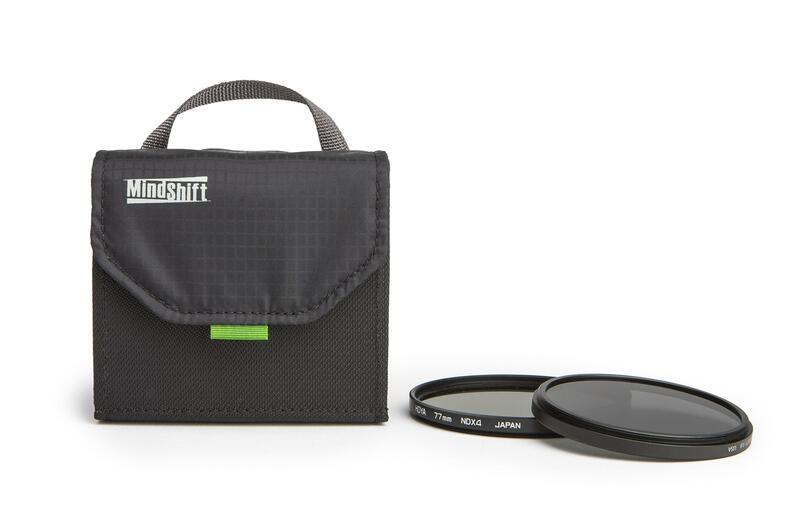 MindShift Gear’s Filter Nest Mini provides rapid access for filter changes. 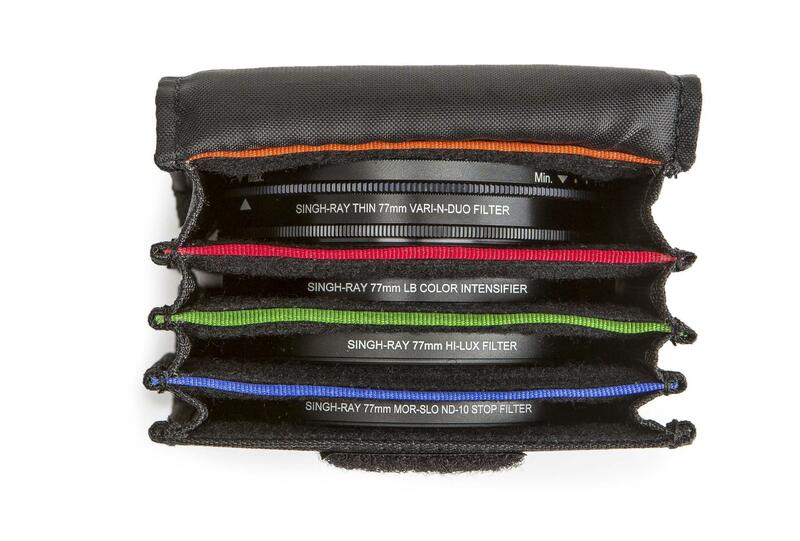 The Filter Nest Mini and also the Filter Hive Mini offer protection and ease in a compact case. 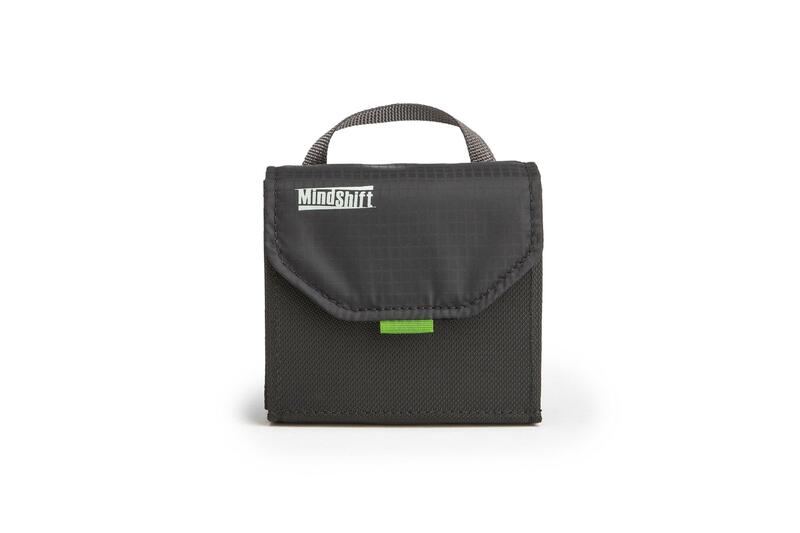 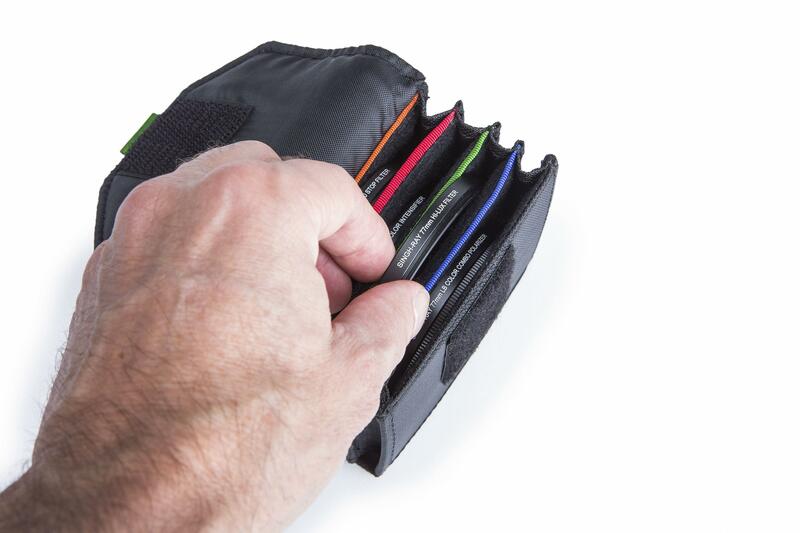 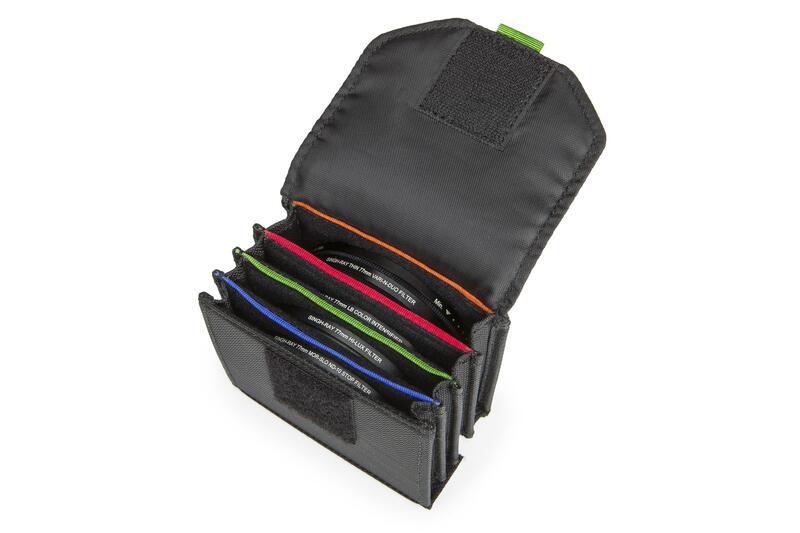 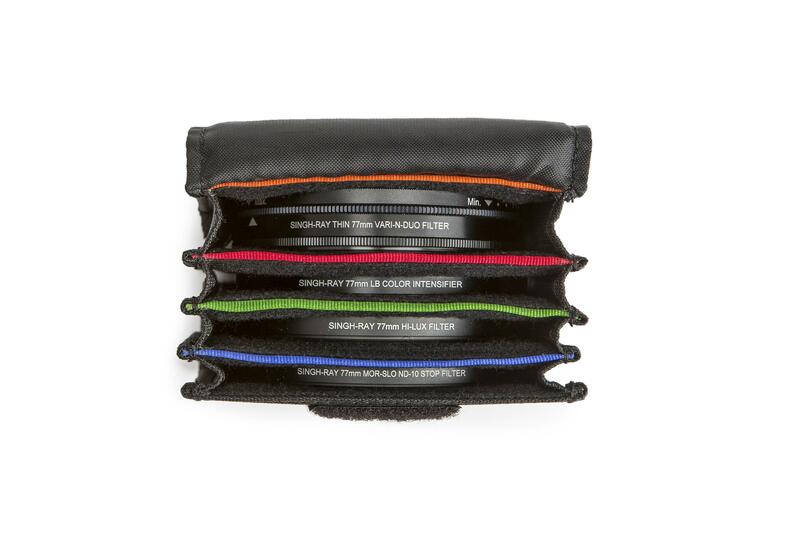 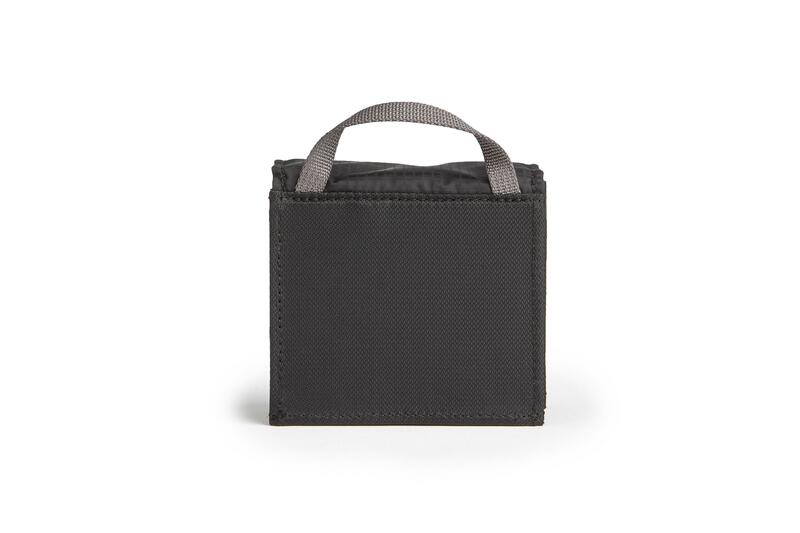 They extend the family of MindShift Gear filter cases and offer photographers an affordable, simple storage solution. 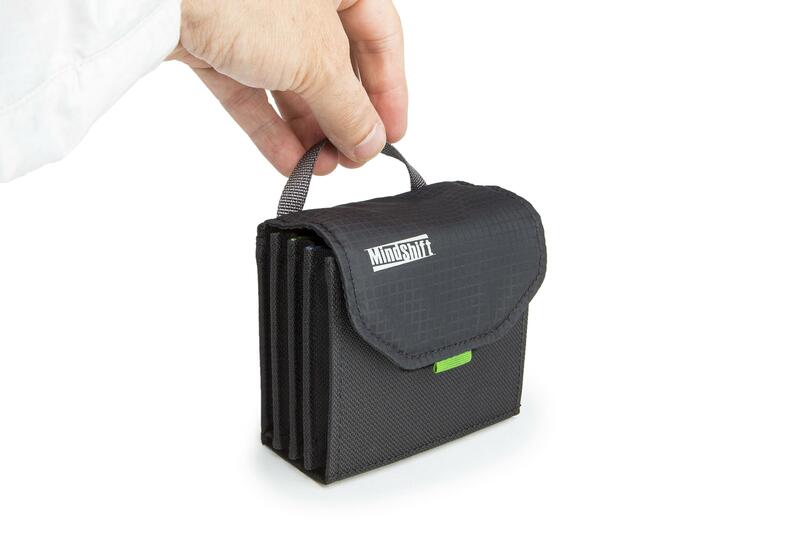 For those who do not need the capacity of larger cases, these offer a great option for keeping filters at the ready. 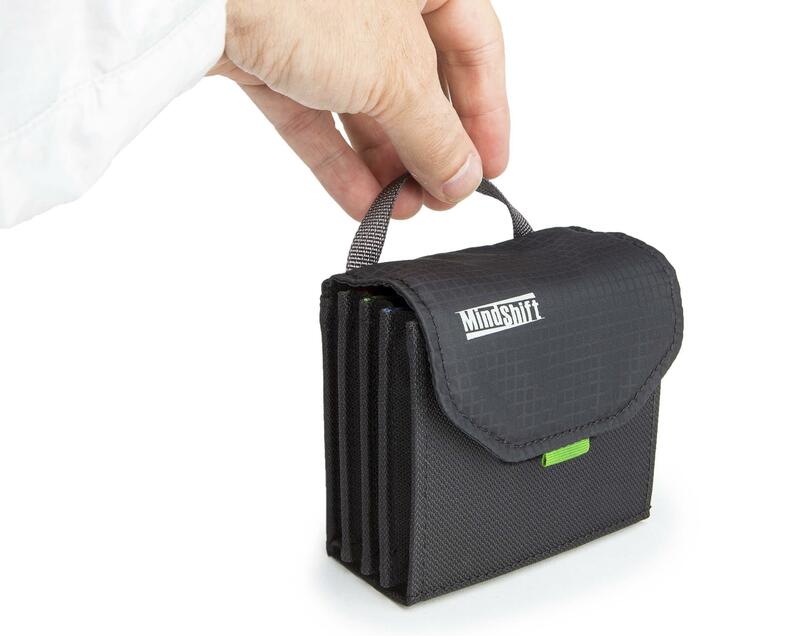 The superior materials and design will insure that photographers will have an excellent solution to filter storage for many years to come. 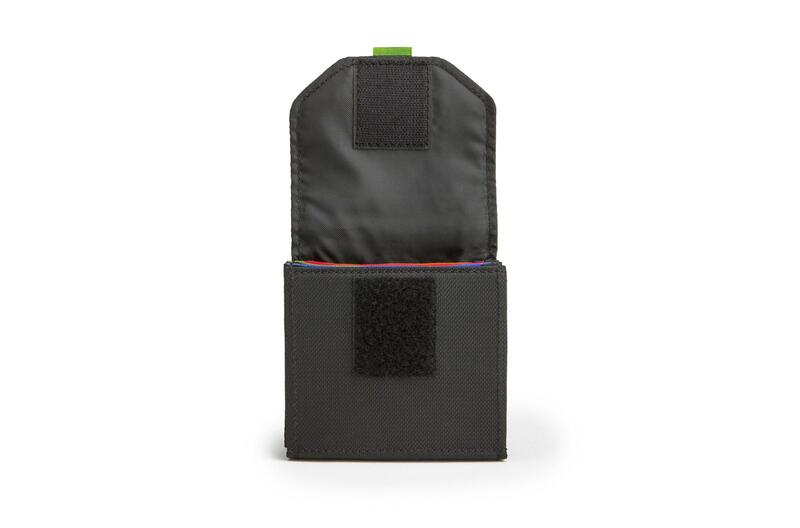 Exterior Fabric has durable water-repellent coating plus polyurethane coating on the underside of fabric.